New York: Henry Holt, 2009. An honest admission: When I first saw Rhoda Janzen’s new book featured in Time magazine and in The New York Times, my initial impulse was toward envy—unadulterated, green-as-possible envy. As a fledgling writer who grew up in a close Mennonite community, I often dreamed of creating a humorous memoir about my religious upbringing, complete with satirical observations about the peculiarities of Mennonite culture. 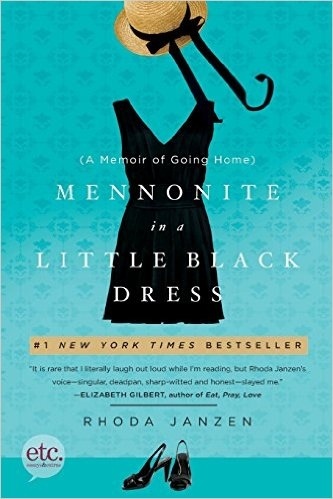 Janzen’s Mennonite in a Little Black Dress was the book I always wanted to write. That the author had received a good bit of publicity for her work only intensified my shade of green. After finishing Mennonite in a Little Black Dress, however, I’m convinced the book is misnamed, and that the publisher added “Mennonite” to the title as a clever marketing tool: the cache of a seemingly exotic religious sect being used to sell a different type of story. Certainly Mennonites play a role in Janzen’s book, but only as a quiet thrum to a much larger, more complex and more compelling story about the author’s spiritual quest to discover the self she had lost, and the results of her efforts. 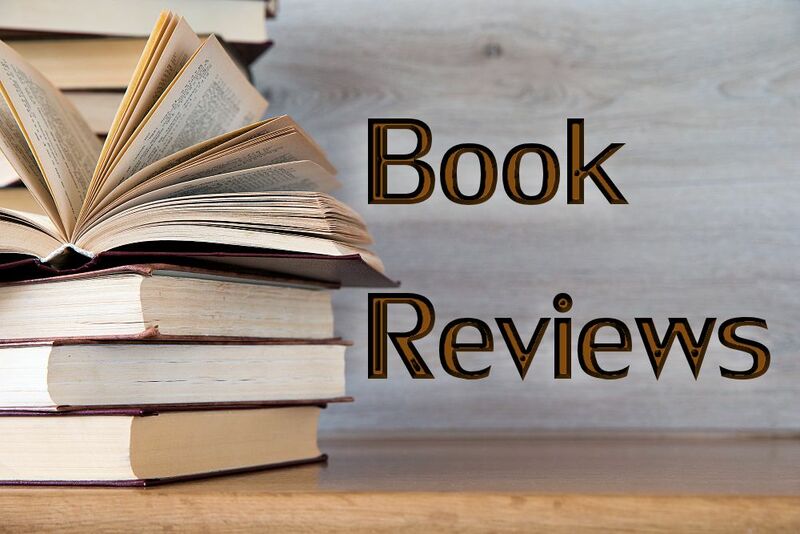 Janzen, an English professor at Hope College in Michigan, frames her memoir around several catastrophic events that had occurred in 2006, including a devastating divorce and, shortly thereafter, a serious car accident. Her husband of fifteen years leaves her for a man he has met on gay.com, and Janzen must balance the physical brokenness of her accident with the emotional brokenness of a wrecked marriage. Mennonite in a Little Black Dress details that marriage and its aftermath, narrating chilling incidences of abuse from a husband who is bipolar, cruel, intelligent, charming, and unavailable. 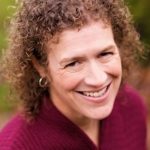 To deal with her newly shattered life, Janzen spends a sabbatical with her parents in California, and with the Mennonite Brethren community in which her father is a prominent (though now retired) leader. The memoir traces the healing Janzen experiences amongst her Mennonite people, moving back and forth through time to describe her upbringing as a Mennonite, her journey away from the church, her marriage to Nick, and the significance of her Mennonite home. For a narrative shaped by abuse, divorce, and mental illness, Mennonite in a Little Black Dress is hilarious. Janzen’s laser-sharp wit spares no one, least of all the Mennonites, for whom she saves her most humorous observations, especially in regard to the many foods that tend to soften and widen Mennonites’ ample Germanic bodies: Pluma Moos, “a hot fruit soup starring our friend the prune” (p. 240); hoop cheese-covered dough balls called Verenky; and Platz, a cherry-plum topped bread. Artfully described by Janzen, the foods I’ve been eating for decades do seem inexplicably alien—and still, oh so good. A recent Mennonite Weekly Review reports some Mennonite readers have objected to Janzen’s depiction of them as religiously conservative, culturally isolated, socially backward folk; and that Janzen plays on “mean-spirited” stereotypes about Mennonites rather than providing a true representation of the denomination’s diversity and its core principles. As a Mennonite reader, I admit to some of the same misgivings. Janzen belongs to a more conservative branch of Mennonitism (the Mennonite Brethren), but writes as if all Mennonites were the same, culturally, ethnically, and theologically. For example, while Mennonite Brethren and other conservative Mennonite sects have generally been unwelcoming to women in leadership, this is not the case in other, more liberal branches; while Janzen was not ever allowed to wear jeans as a child, other Mennonite women and girls wear jeans to church. Rather than portraying the differences between Mennonite groups, then, Janzen’s memoir reinforces the stereotypes about Mennonites as a cultural oddity, merely one horse and buggy away from becoming Amish (with whom we are often confused). Having lived under the onus of these stereotypes about Mennonites, I find this aspect of Janzen’s memoir problematic. Despite this weakness, Mennonite in a Little Black Dress provides an excellent exploration of a homecoming’s many complexities. Janzen rightly contends with the paradox of love and aggravation that colors most relationships with parents and with home. Her critique of Mennonites is offered with a measure of tenderness and admiration for the many honorable aspects of her Mennonite community: their kindness and generosity, their strong work ethic, their humility, their willingness to come alongside the author and help her heal. Although Janzen is the protagonist in Mennonite in a Little Black Dress, her mother is the memoir’s hero. Raised in an ultra-conservative Mennonite community, Janzen’s mother achieved advanced degrees and fostered the same educational goals in her children. Though conscribed by her role as the wife of a Mennonite Brethren leader, Mary Loewen Janzen works within the firm patriarchal boundaries of her community to become an independent, strong woman who raises independent, strong daughters. And it is Janzen’s mother who draws her family and the church around Janzen in her homecoming, providing her a soft place to land and to heal. While it is clear Mary Loewen Janzen continues to embrace Mennonitism, Janzen writes “I’m sure my mother wishes—prays!—that I had a spiritual home in a church, even a non-Mennonite church. I’m thinking she might even prefer a charismatic, tongue-talkin’, faith healin’ gospel church to none at all. But . . . she has always backed her daughters up, always supported us, always welcomed us into her home with open arms, no matter what choices we’ve made. And we’ve made some strange choices” (p. 165). In many ways, Janzen’s mother symbolizes the Mennonite community to whom Janzen returns because of her life’s tragic turn. Janzen finds faults with her mother (whose public flatulence becomes a recurring motif reflecting her mother’s comfort with self); she sees a good deal in her mother to critique and satirize. Yet both her mother and her Mennonite community, fallen though they are, provide Janzen with the nurturing and sustenance she needs to make her way into the world again. Her memoir’s final image beautifully captures the healing power of those surrounding her. On a one-day bus excursion with her parents and other elderly Mennonites, Janzen stops at a lavender farm; the group is swept up in spontaneous hymn singing (as Mennonites sometimes are). She writes “Harmony rose like prayer in the cool of the late afternoon, and the music was gentle as a hand on the small of the back, nudging me forward—the sound of my heritage, my future” (p. 224). While Mennonite in a Little Black Dress speaks compellingly to one woman’s life within and outside the church, Janzen also calls her readers to consider their own roots, their own journeys. She does so with barbed humor and with gentleness, despite her tendency to generalize about the Mennonite religious experience. Ultimately, Janzen creates a book I would still love to have written myself—though I will try not to be envious. Such is not the Mennonite way.